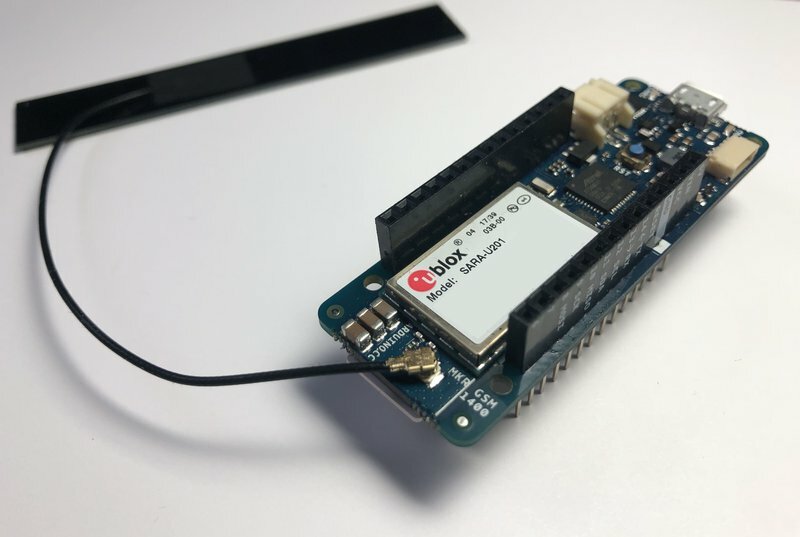 With the simple steps in this Quickstart, we will show you how you can send and receive text-based commands using the Arduino MKR GSM 1400 development board. 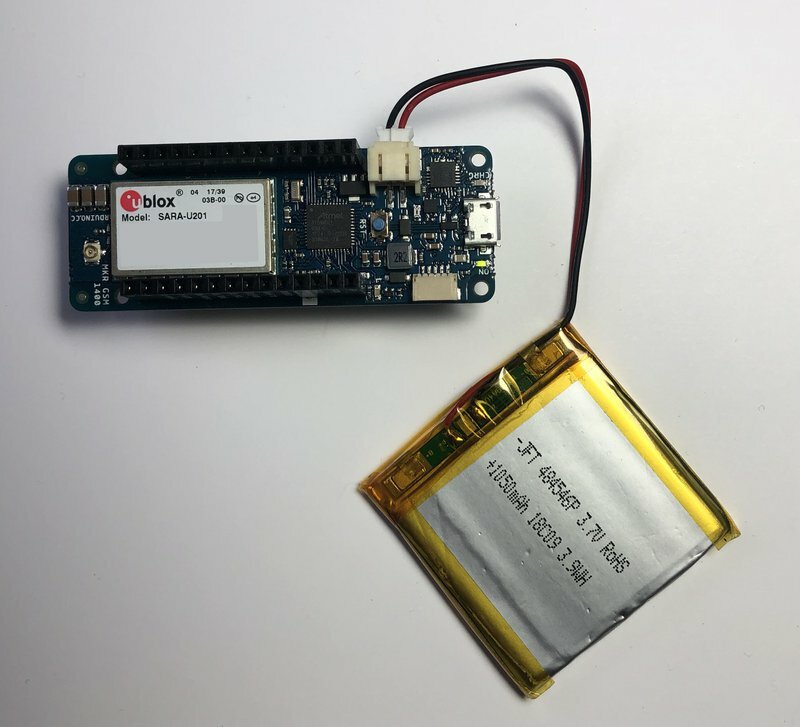 Insert your SIM card into the Arduino MKR GSM 1400 development board. 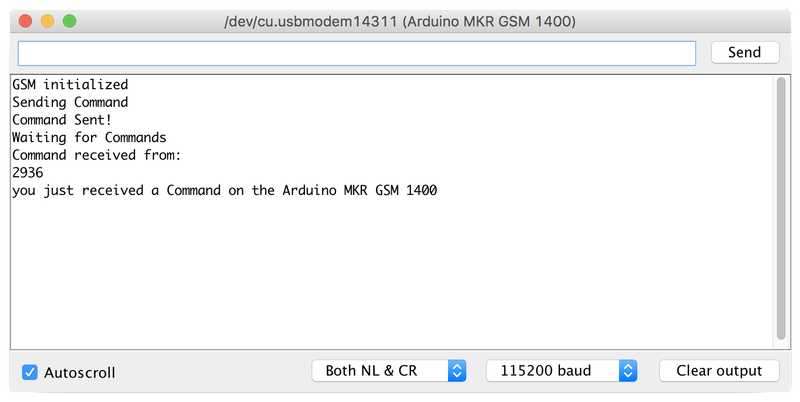 Send a Machine to Machine command from the Arduino MKR GSM 1400 and read it in the Wireless Console. 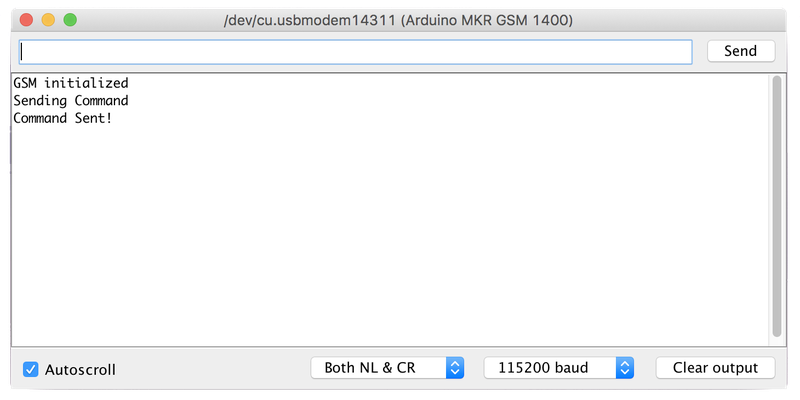 Receive a Machine to Machine command on the Arduino MKR GSM 1400. If your module does not come with a PCB (onboard) antenna, you need to connect a wired PCB antenna to the board. If you are unsure, check for an antenna included with your module or read the documentation included with your purchase. In the Library Manager search for and install the MKRGSM library. 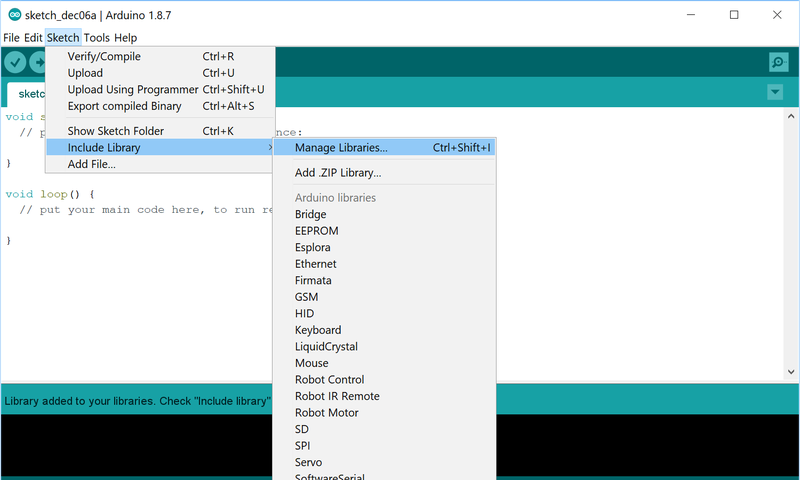 In the Arduino IDE, go to Tools > Board > Board Manager. 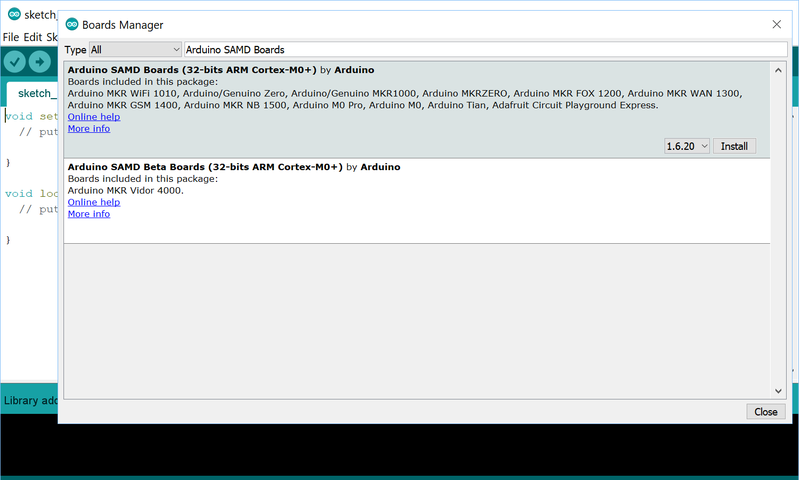 Search for Arduino SAMD Boards package and install the package. 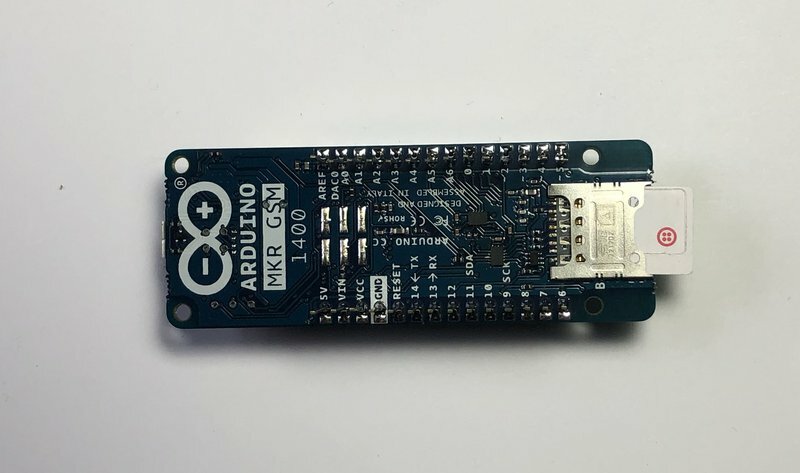 Load the file m2m_command_arduinomkrgsm.ino into the Arduino IDE. Alternately, you can copy/paste the code into a new Arduino sketch using File > New Sketch. Power your Arduino MKR GSM 1400 by connecting it to your computer using a USB cable. 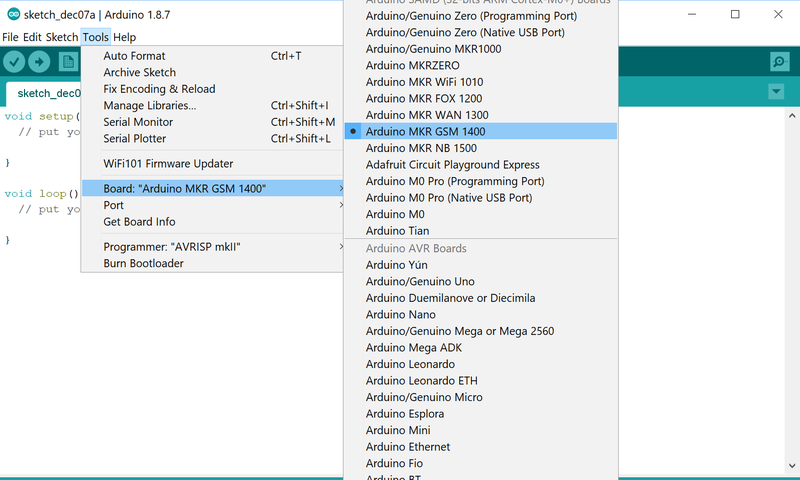 Then in the Arduino UI, select your board and the serial port it enumerates from Tools > Board > Arduino MKR GSM 1400. One way is to use the buttons on the toolbar, another is to select 'Upload' from the 'Sketch' Menu. If you don't see the above, make sure the power is connected and you have the speed set to 115,200 baud. Power cycle or hit the reset button on the Arduino board to have it spin through again. 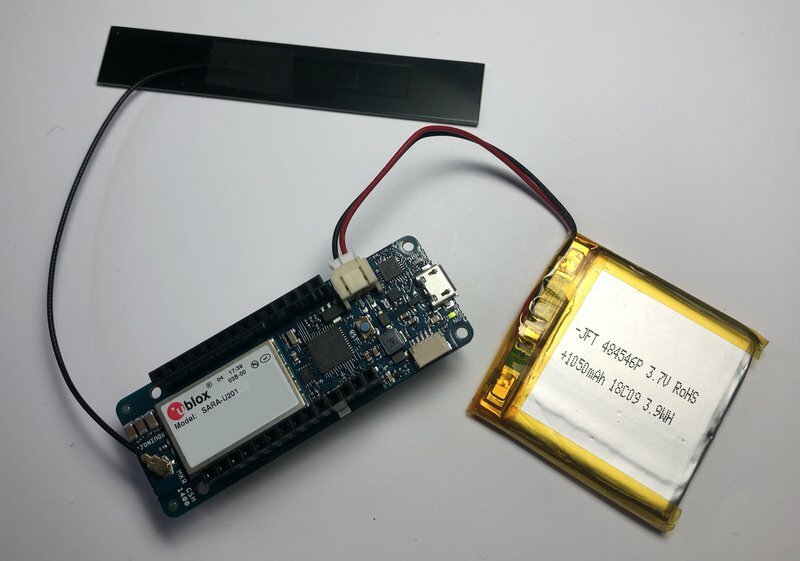 Sending an M2M Command with the Arduino MKR GSM 1400 using the helper functions provided. And that's all there is to Machine to Machine commands. 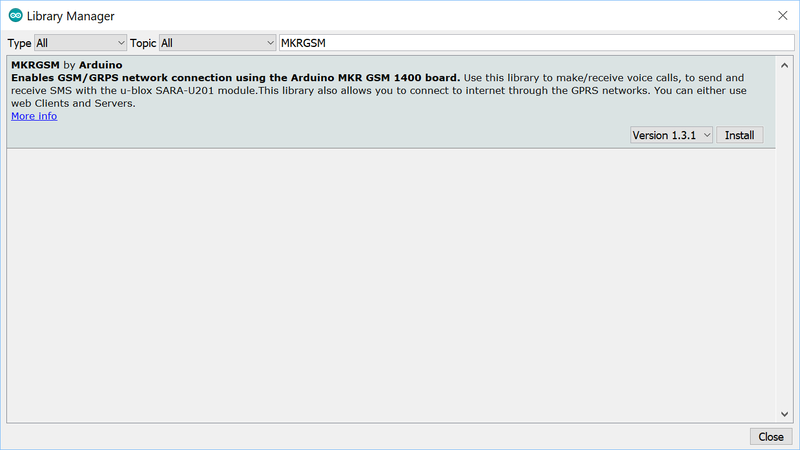 You now know how to send them from an Arduino MKR GSM 1400 and check their status in the console. You can also return a message from your machine and have seen how to receive it on your Feather.